The Drawing Board is an essential piece of equipment in technical graphics. 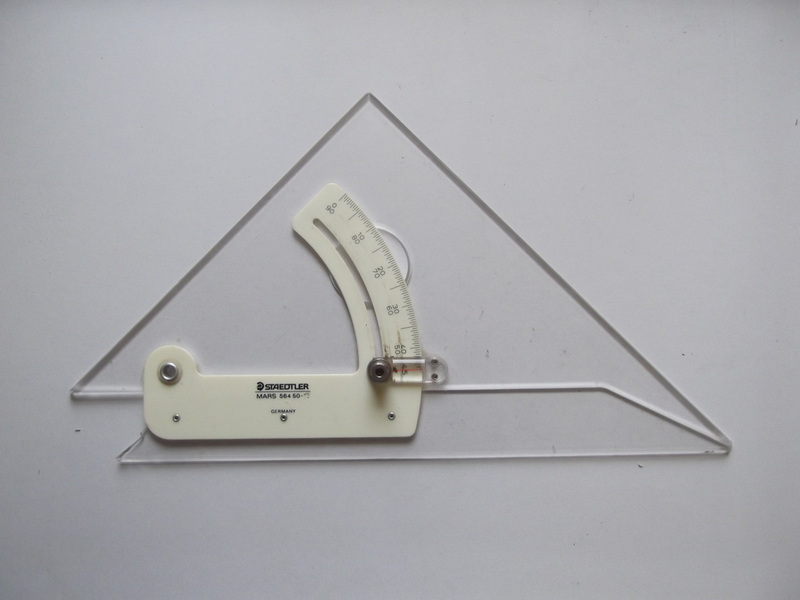 Paper will be attached to the drawing board with the aid of a T-square so that it is kept straight and still, so that the drawing can be completed with accuracy. It is essential that the drawing board has a clean, smooth surface so as to allow you to complete neat drawings. 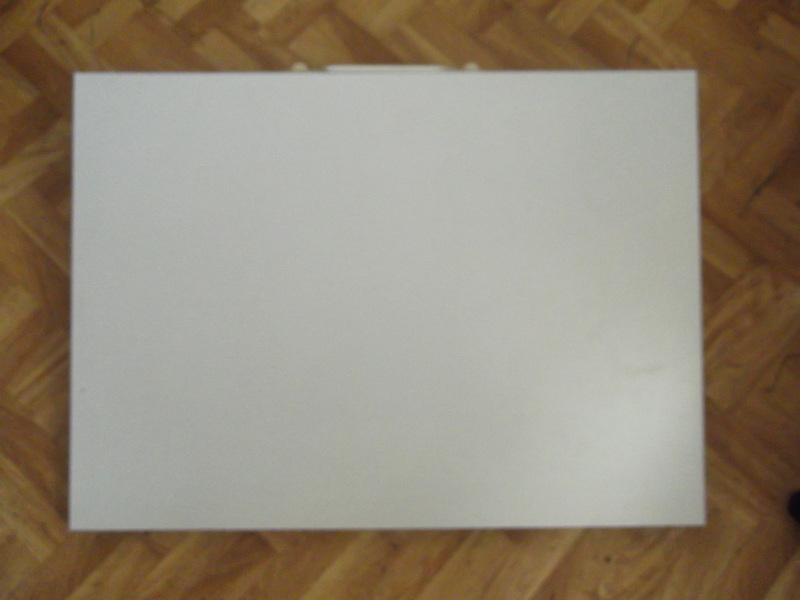 A lot of drawing boards will allow you to adjust the angle from flat to being slightly inclined towards yourself, in order to prevent back pain from prolonged use. 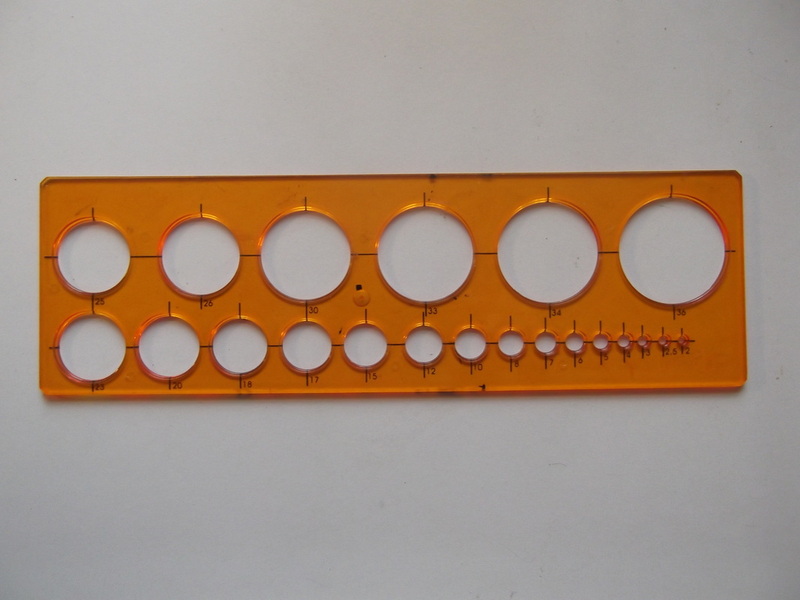 A T-Square is a key piece of equipment used in Technical Graphics. It's primary function is to draw horizontal lines on your drawing sheet but it is also used as a guide for set squares in order to draw vertical or angled lines. It gets its name from its resemblance of the letter 'T'. A T-square has two components, the long shaft which is called the 'blade' and the short shaft called the 'stock' or the 'head'. The 'stock' uses the edge of the drawing board for support. When using the T-square the edge must be up against the edge of the drawing board, otherwise your lines may be inaccurate. Set Squares are used to draw vertical lines. They can also be used to draw set angles. They usually come in two designs. A 45° set square which consists of a 90° angle and two 45° angles. 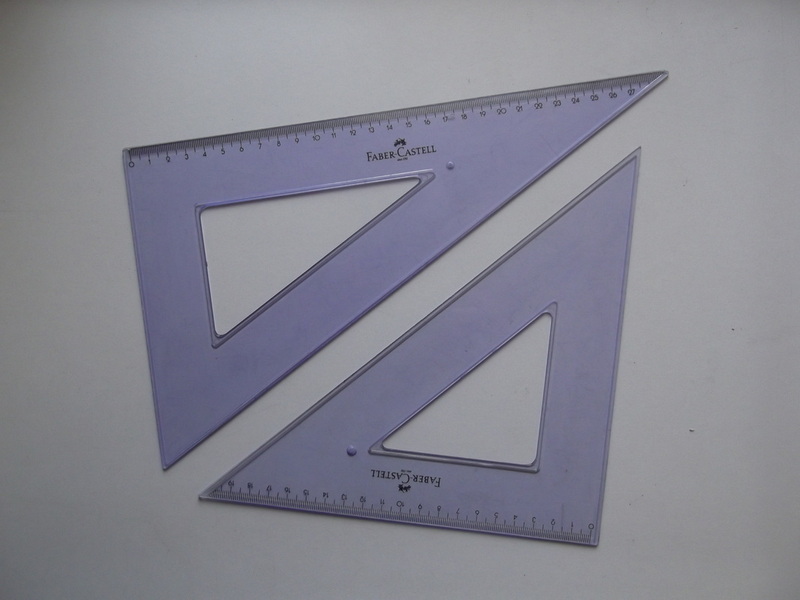 The second most common design is a 60°/30° setsquare which consists of a 90°, a 60° and a 30° angle. Adjustable Set Squares are set squares that you can adjust to any angle you want to between 0 and 90°. They are incredible useful especially when you are working with drawings that have angles other than the standard set square angles. Pencils are used for drawing lines. Different types of pencils allow you to draw different weight and thickness of line. Pencils are split into two main groups, Grade B and Grade H. Grade B consists of a soft lead and is mainly used for sketching while Grade H pencils have a harder lead. 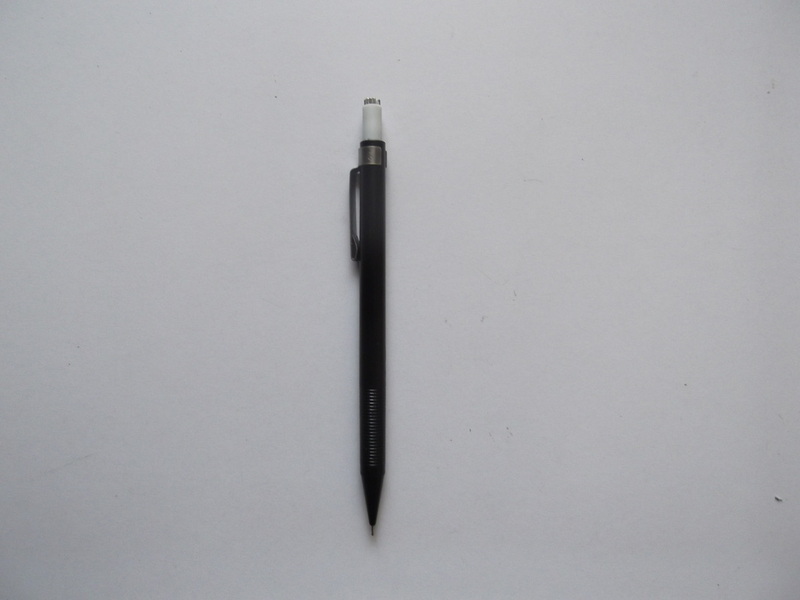 For Sketching you should be using a 2B pencil while for technical drawing you should be using a 2H pencil. Clutch pencils are similar to pens. Instead of using ink however they have lengths of lead in them. 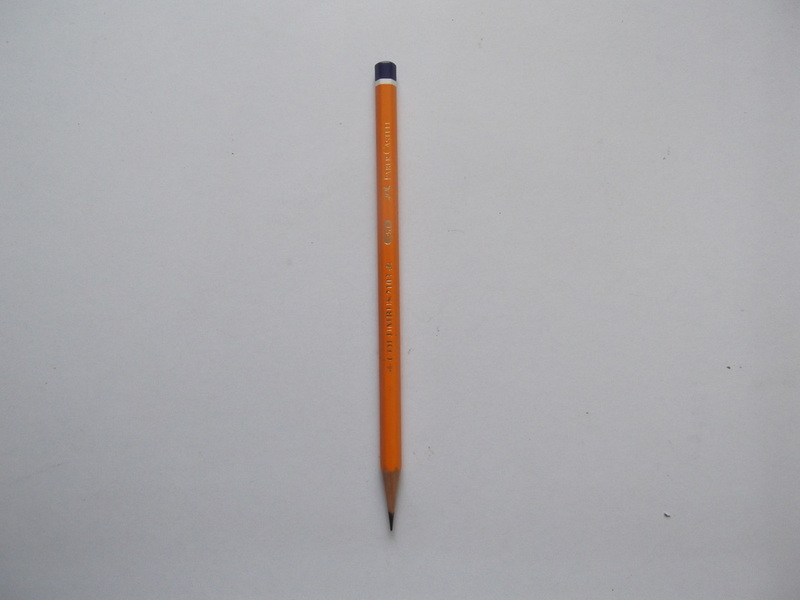 These lengths of lead are released by pressing the bottom at the top of the pencil. The leads for these pencils are available in all the grades normal pencils are available in. It is not necessary to start off with these pencils but i would recommend them if you keep the subject on. 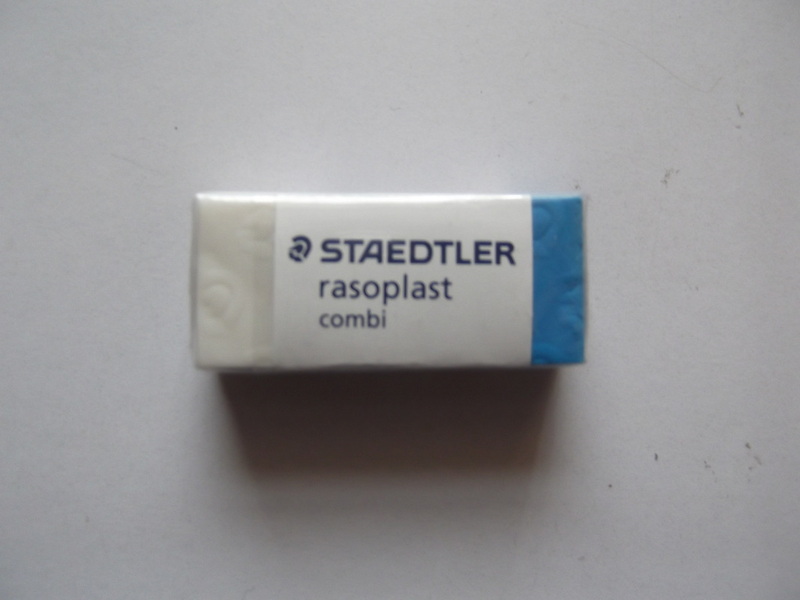 An Eraser is used to remove unwanted lines form a drawing sheet. Similar to pencils, eraser can come in hard and soft types. It is key that you get a Soft eraser. not only will a hard eraser remove your unwanted line it could possibly tear your drawing sheet. 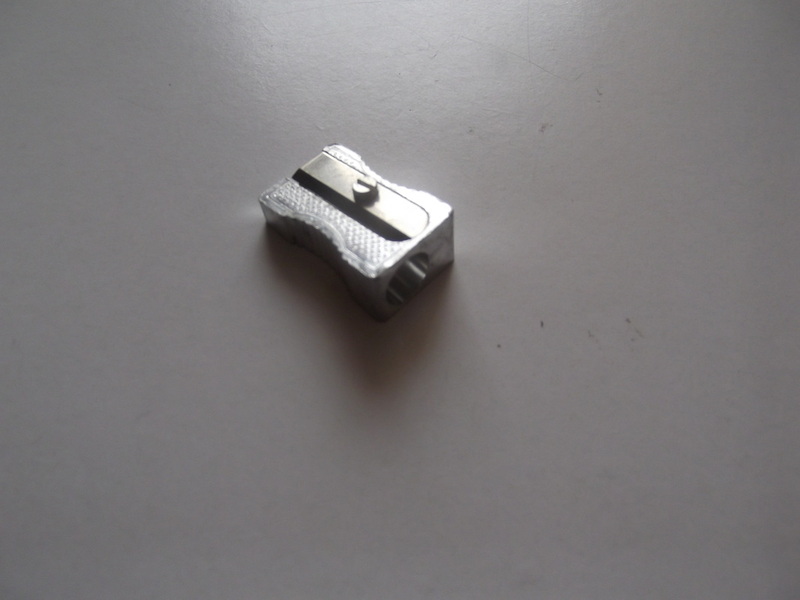 Pencil Sharpener is used to sharpen the point of your pencil before use and during use if you notice the point getting blunt. A good steel pencil sharpener would achieve a good point. You may notice as the edge of your sharpener wears that it may not leave a very sharp point on your pencil, therefore it would be a good idea to finish it off on some fine sandpaper. A Compass is used for drawing circles and arcs but can also be used for transferring measurements quicker and more accurately than measuring. 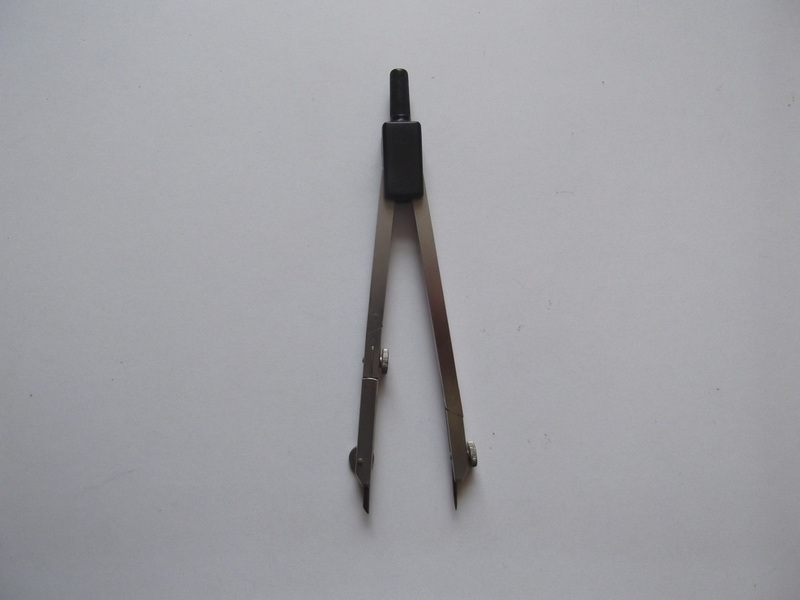 Their are many types of compasses out their and some very expensive. it is worthwhile buying a good compass. Cheap ones tend to loosen fairly often and can lead to inaccurate drawings. 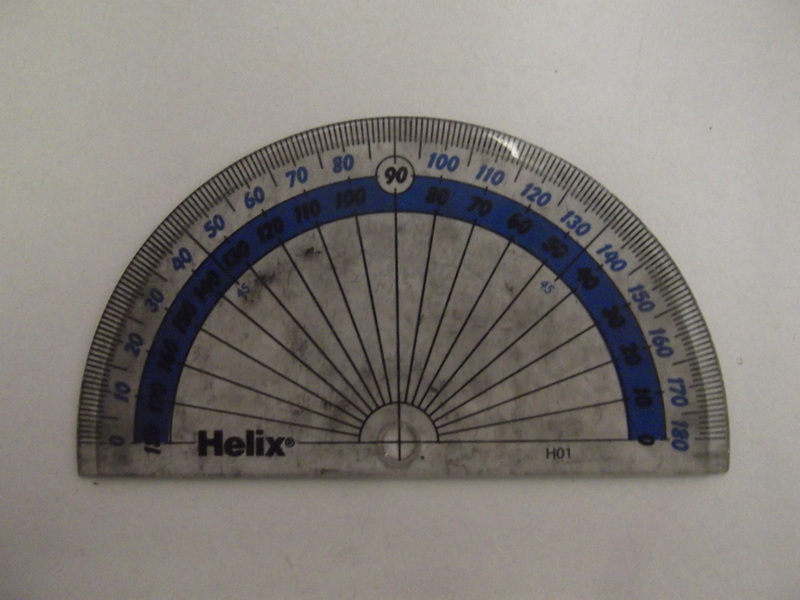 A Protractor is used to measure angles. There are two types of protractors. 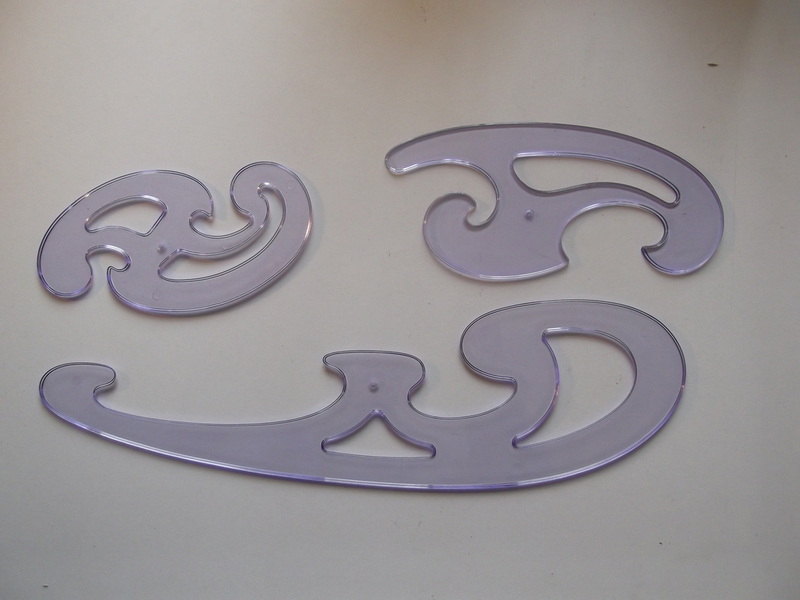 French Curves are a set of three piece specially shaped plastic curves. We use them to draw curves we cannot draw with a compass. Flexi Curves is a piece of soft metal coated in plastic. It can be bent into any shape depending of the curve you want on the curve. 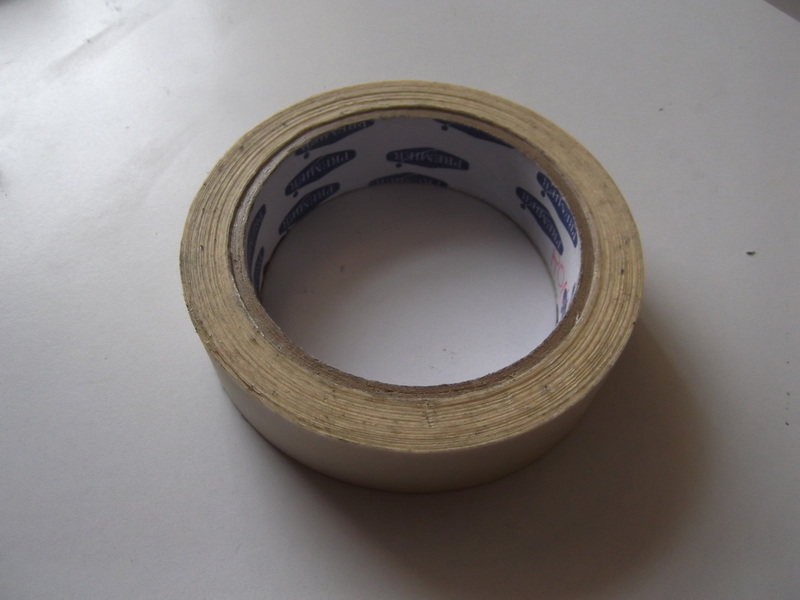 Masking Tape is used to fix your sheet to the drawing board. It is better than sellotape as when you remove sellotape in may rip your sheet. However if in your school, the drawing room is damp, masking tape may or may not stick to the drawing boards so drawing clips might be a better option. Drawing Clips are also used to fix your sheet to your drawing board. 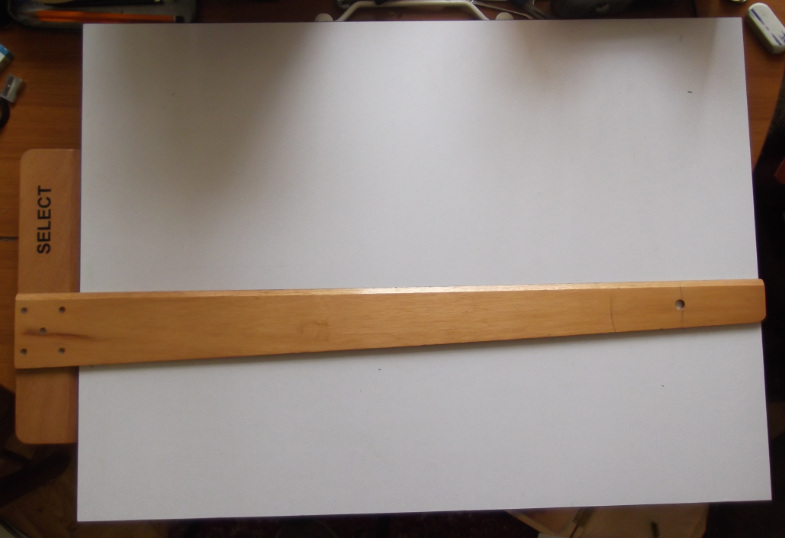 The disadvantage with drawing clips is that if your drawing board is very big the sheet will be fitted to the top, which could be awkward for drawing. Also drawing clips could occasionally cause an obstruction when drawing that masking tape would avoid. Circles Template are used for drawing circles. They are particularly handy for drawing small circles that would be very difficult to draw with a compass.